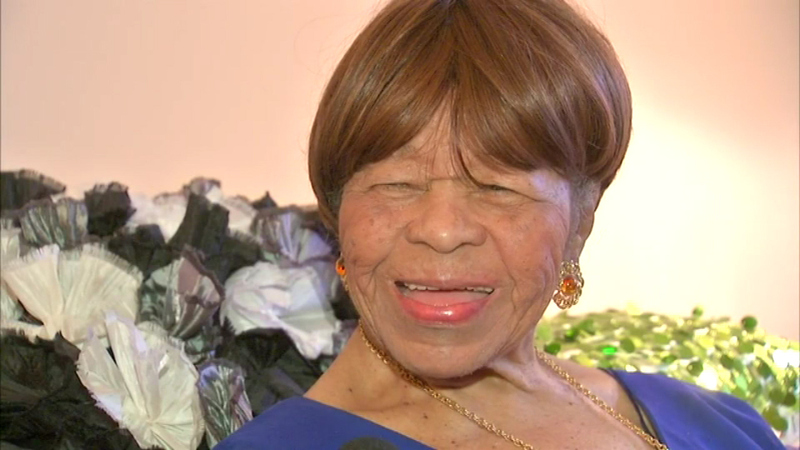 A south suburban woman as 104 reasons to celebrate Sunday, on her 104th birthday. FLOSSMOOR, Ill. (WLS) -- A south suburban woman has 104 reasons to celebrate Sunday, on her 104th birthday. Juanita Mitchell was born in 1911, which means she's lived through two world wars, the Titanic sinking and the Great Depression. Mitchell celebrated her birthday Sunday at a family party in Flossmoor.